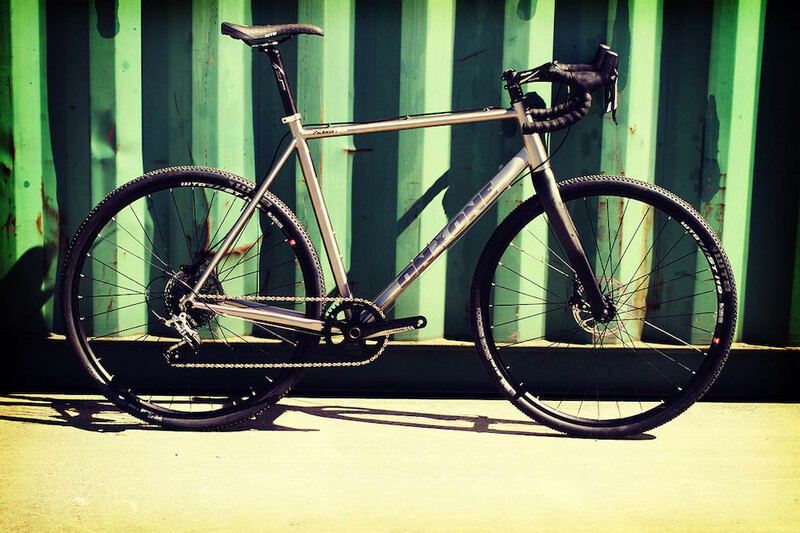 Titanium's versatility shines through time after time. 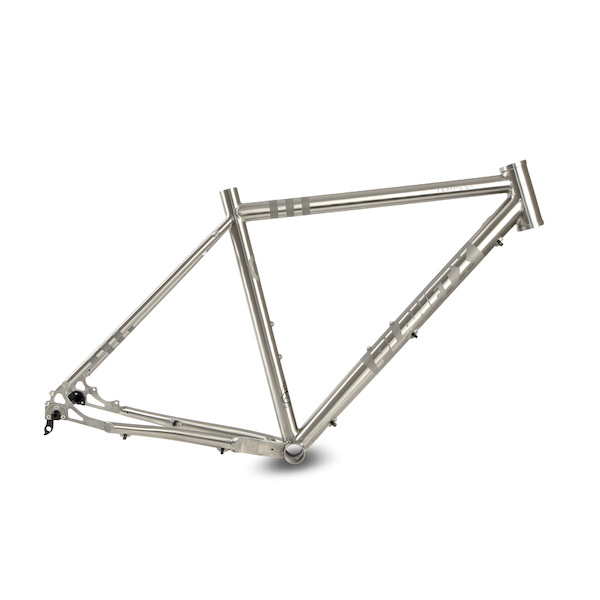 As a frame building material, it is beyond reproach. 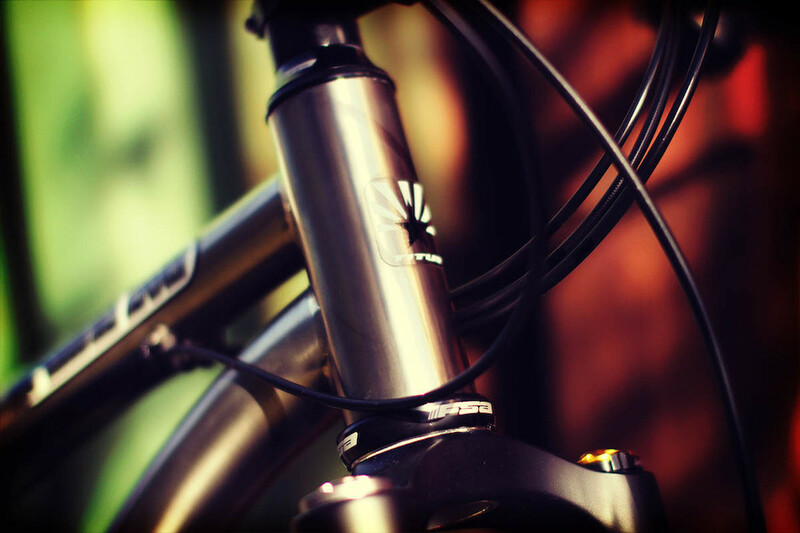 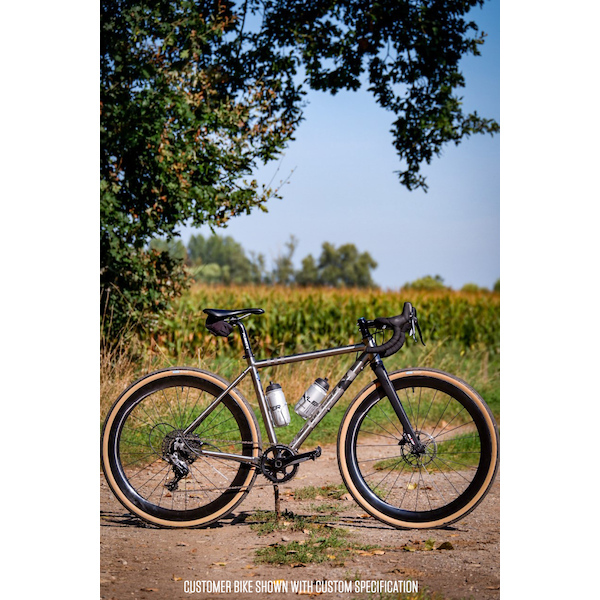 Light and strong in equal measure it lends itself to agile road bikes, free-spirited adventure bikes, capable mountain bikes and racey cyclocross bikes and we have new Ti bikes of each type to suit every rider. 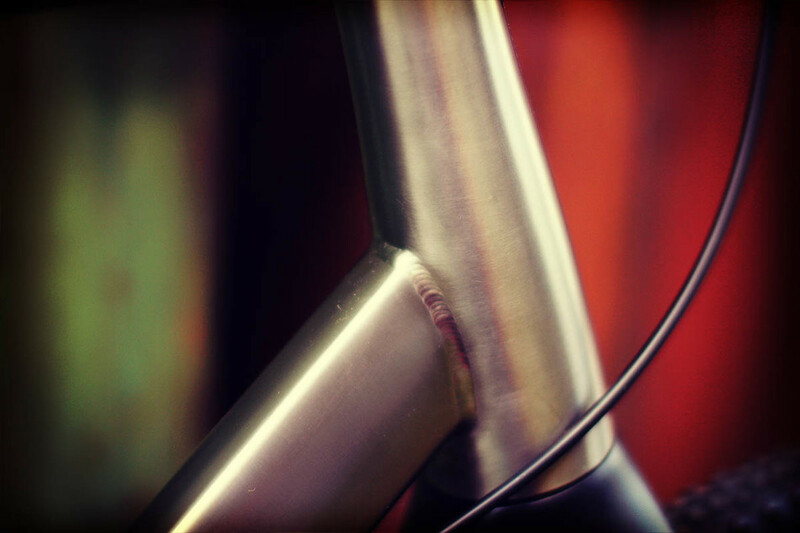 UK Master Framebuilder Mark Reilly has created a whole new squadron of finely honed titanium frames, the first of these, the Spitfire road bike and Hurricane disc brake Audax bike are available already with others to follow soon. 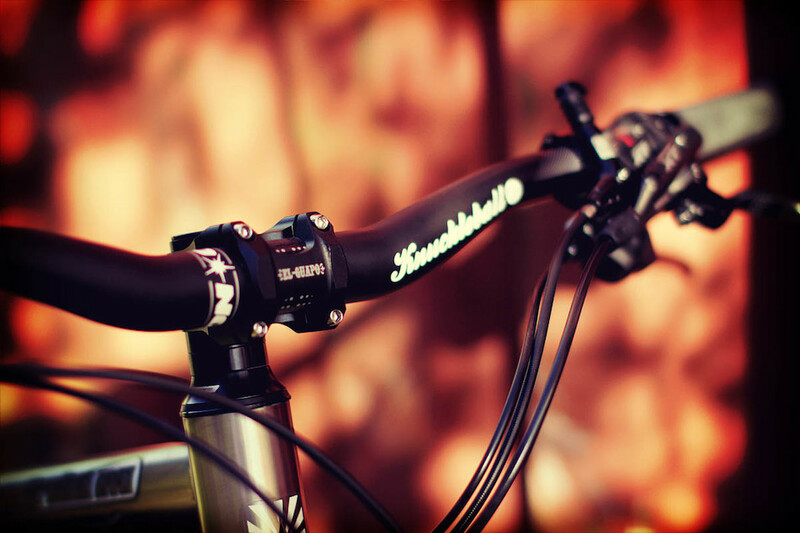 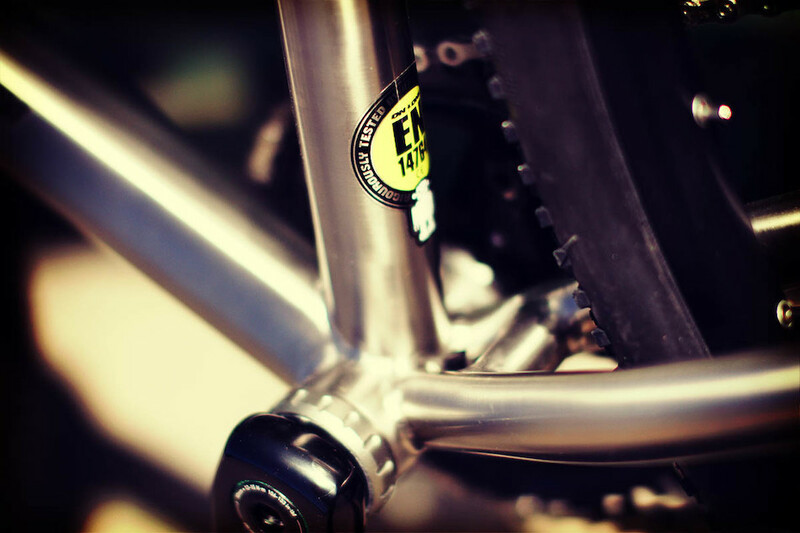 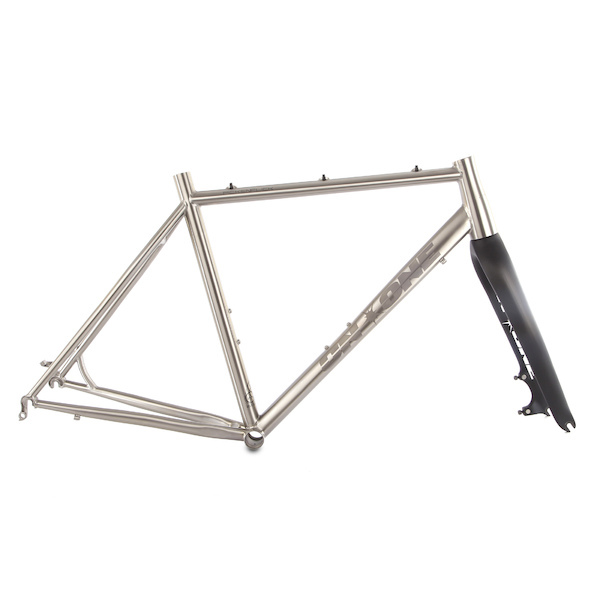 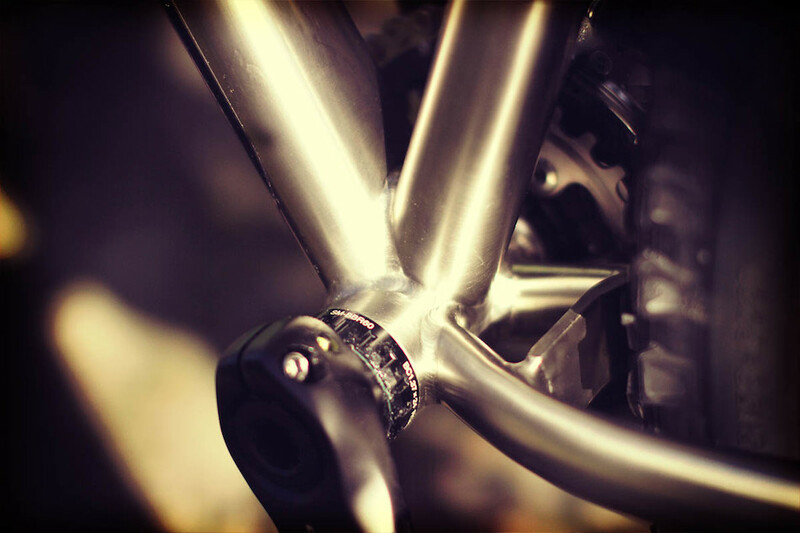 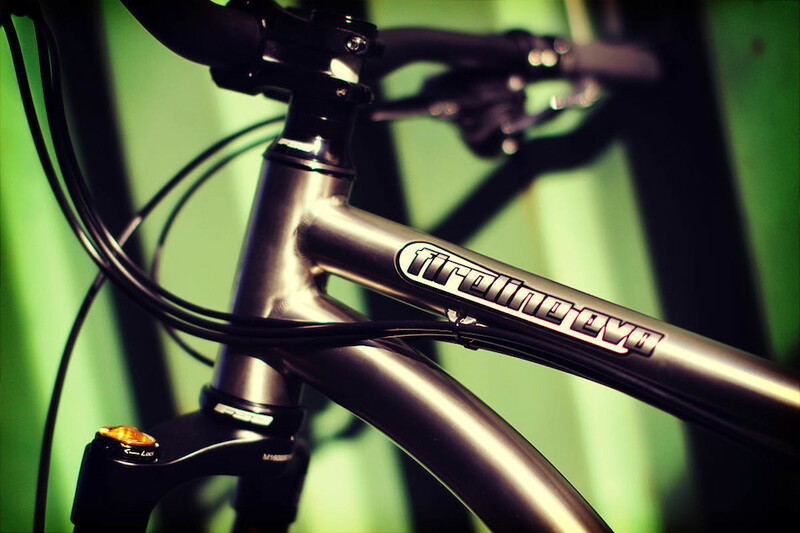 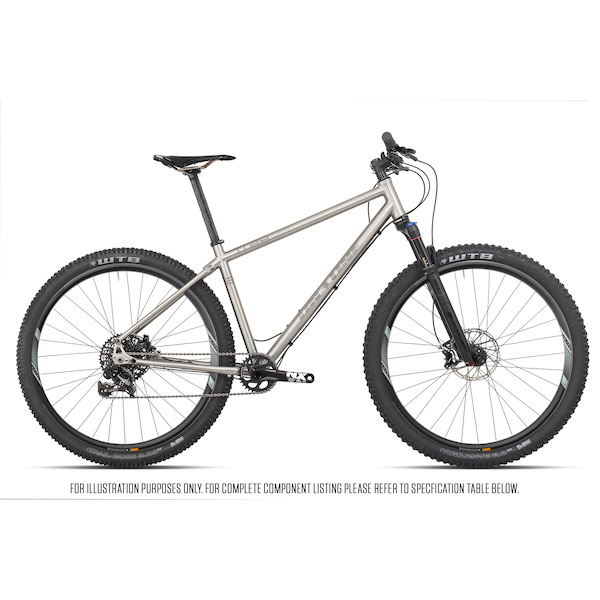 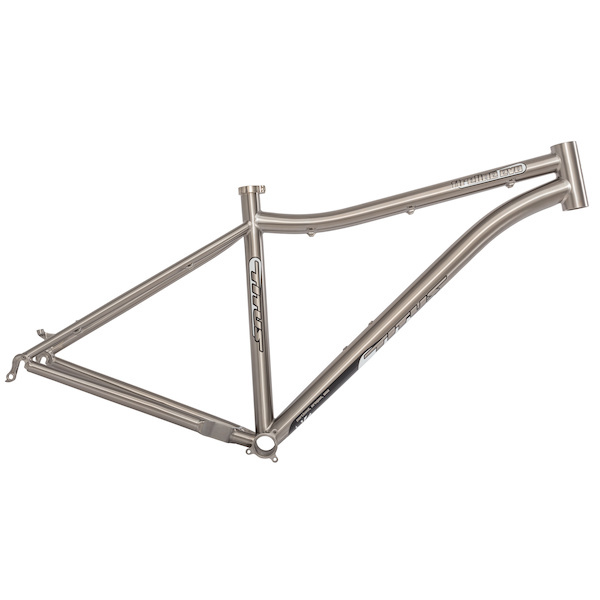 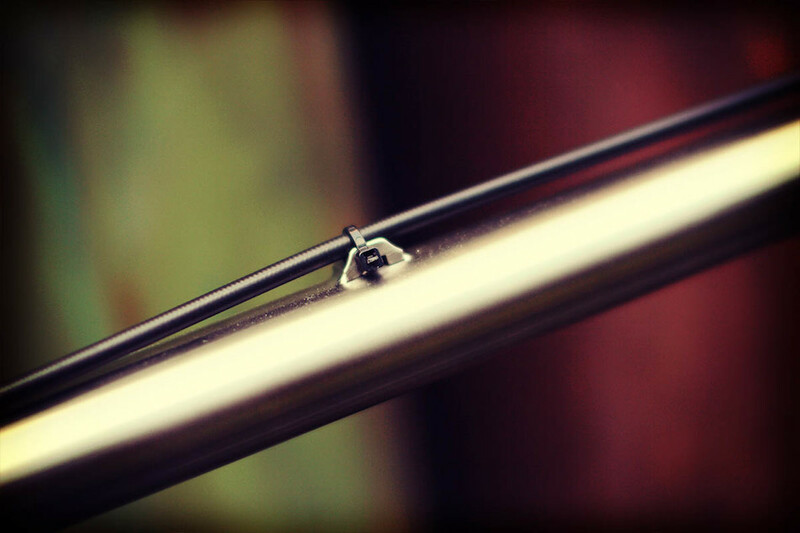 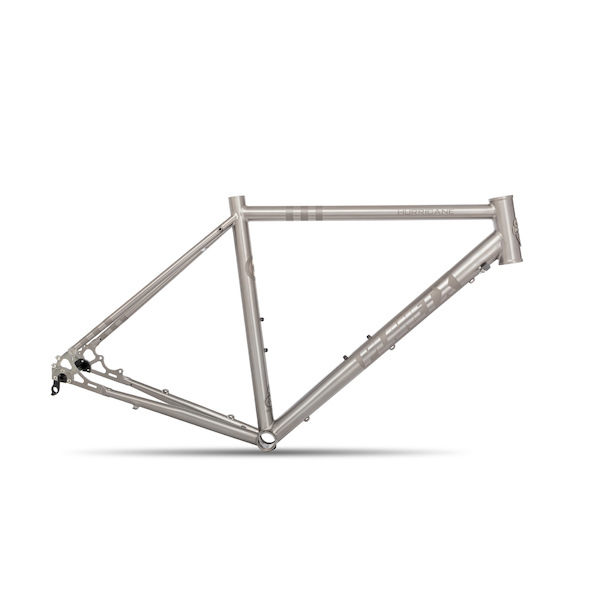 We firmly believe that titanium is one of the best frame building materials to work with and the proof of this is in the reviews and awards already won by our Pickenflick and fireline Evo models. 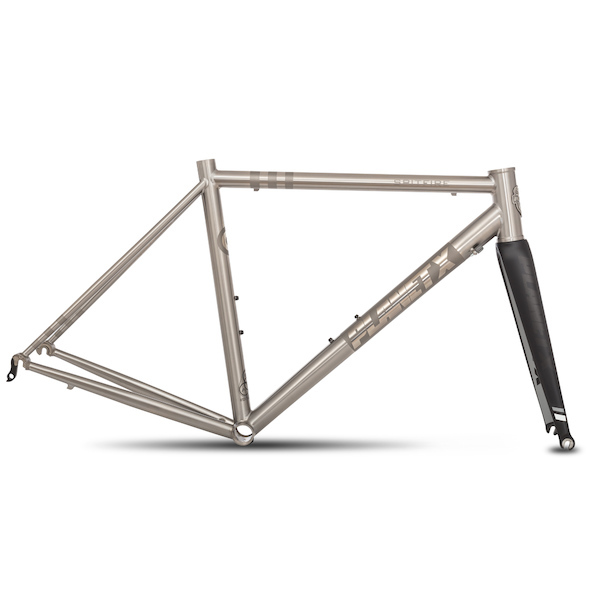 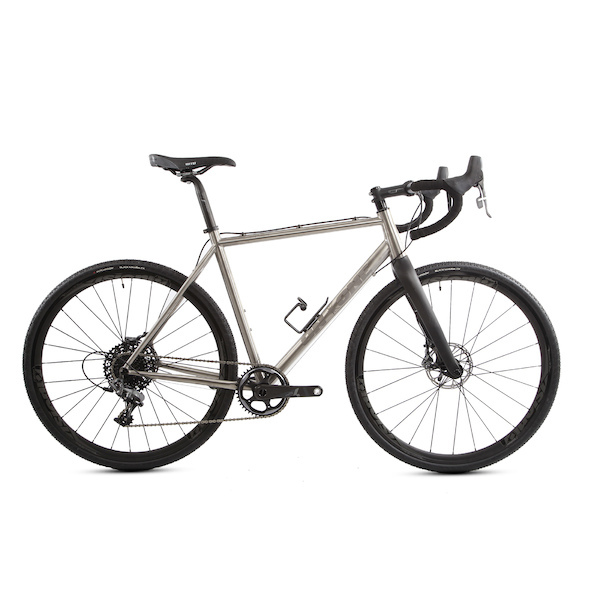 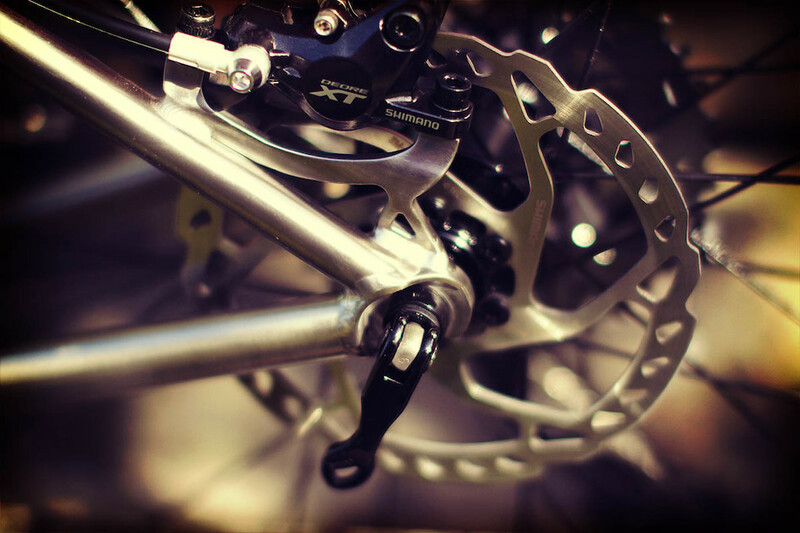 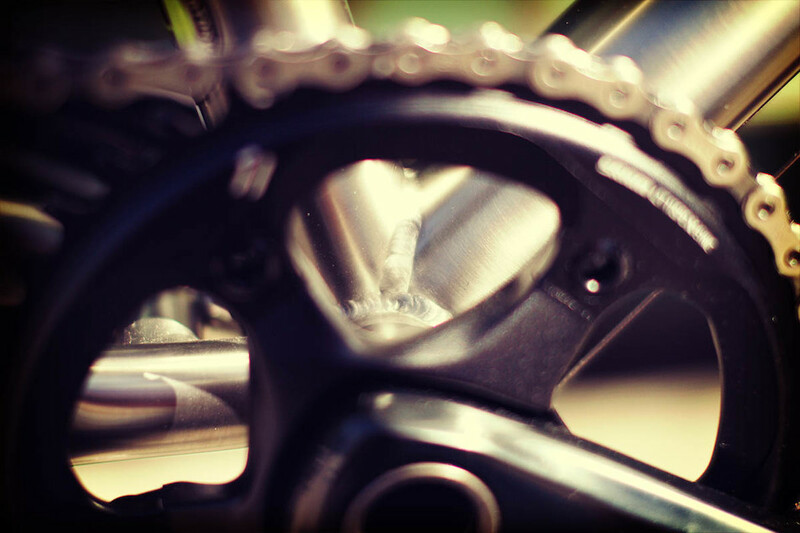 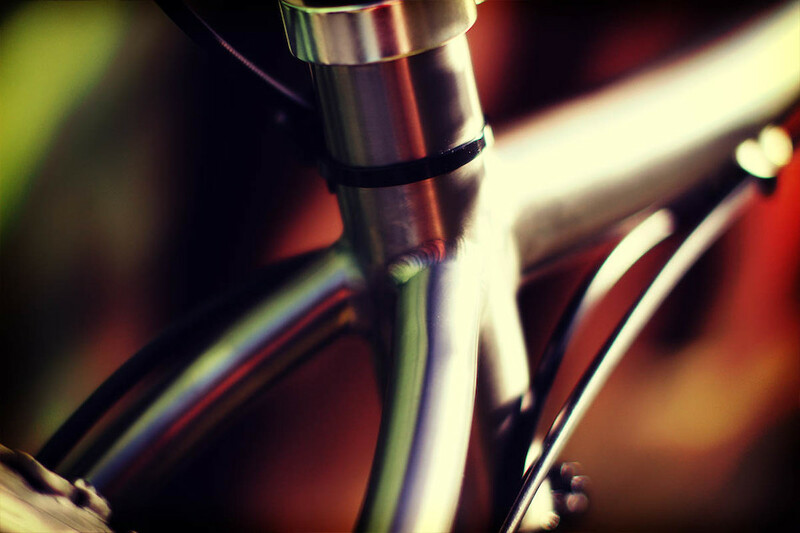 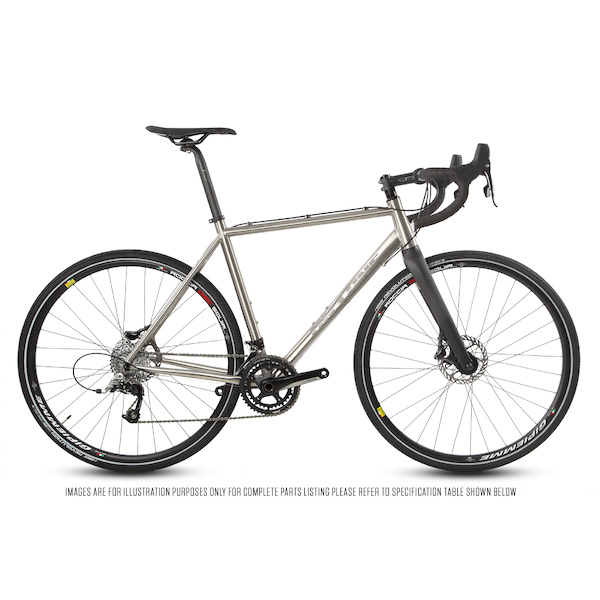 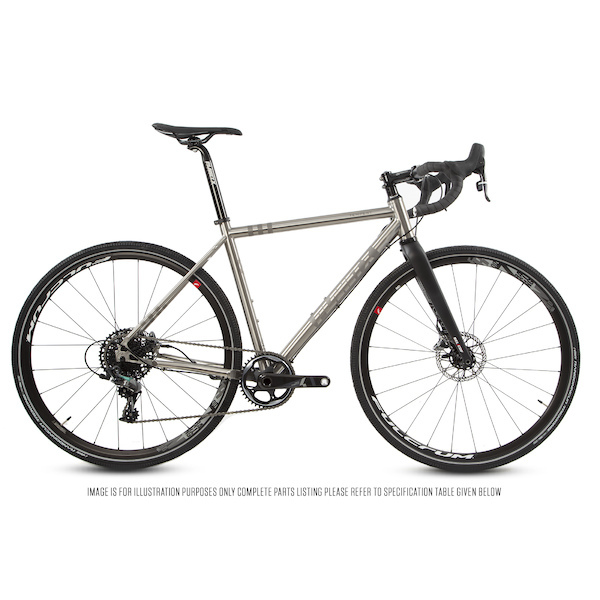 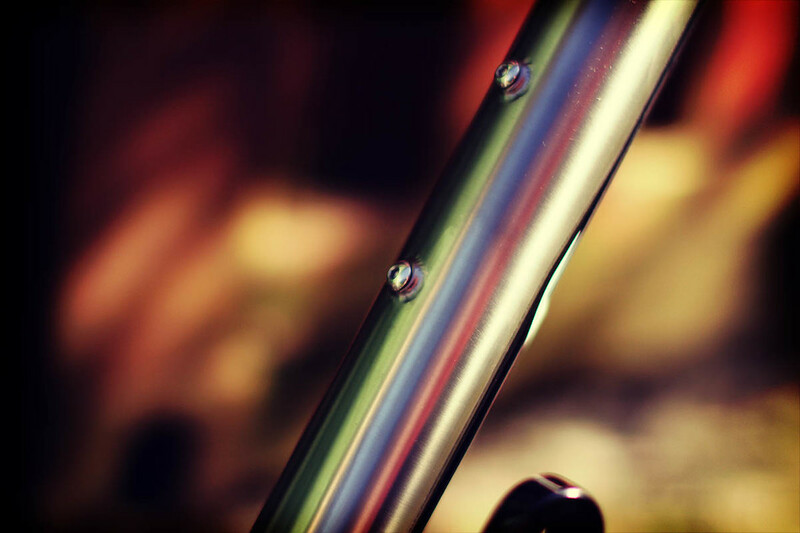 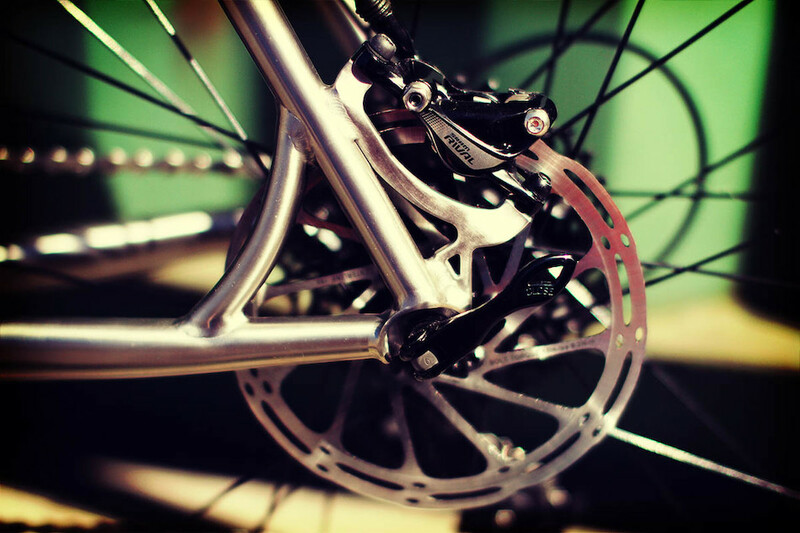 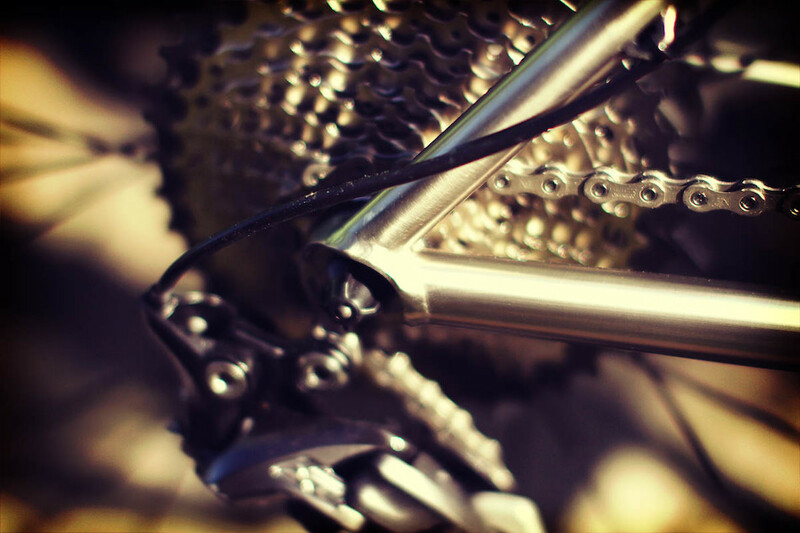 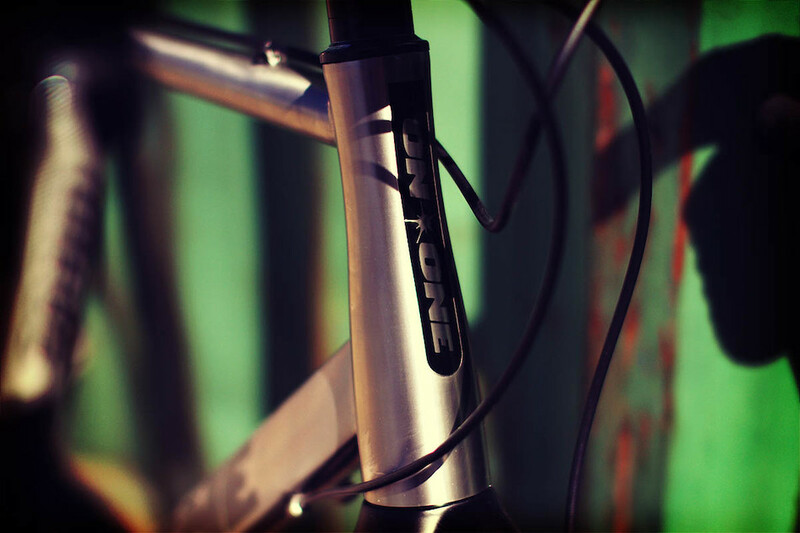 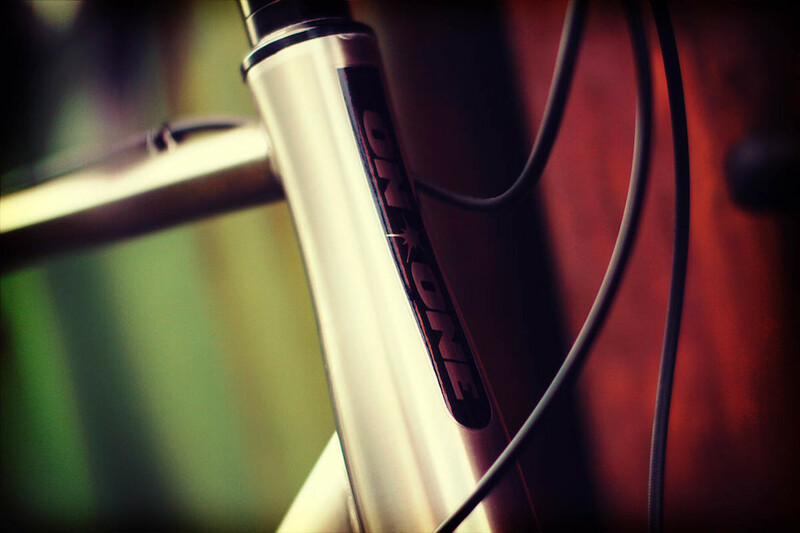 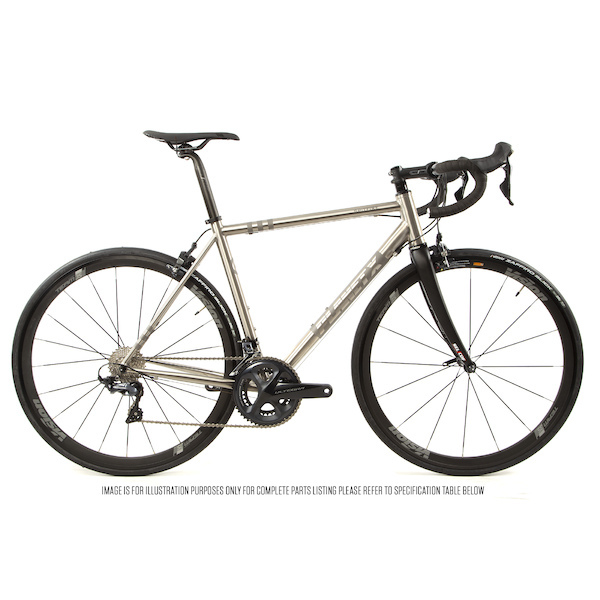 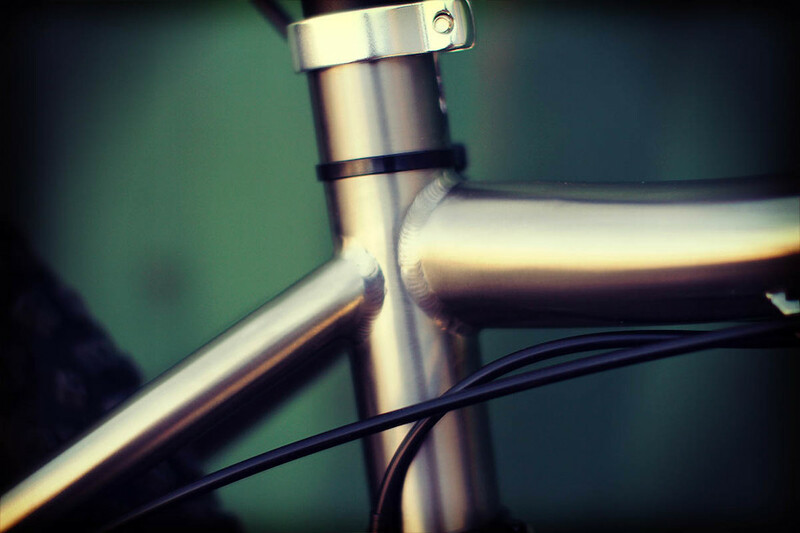 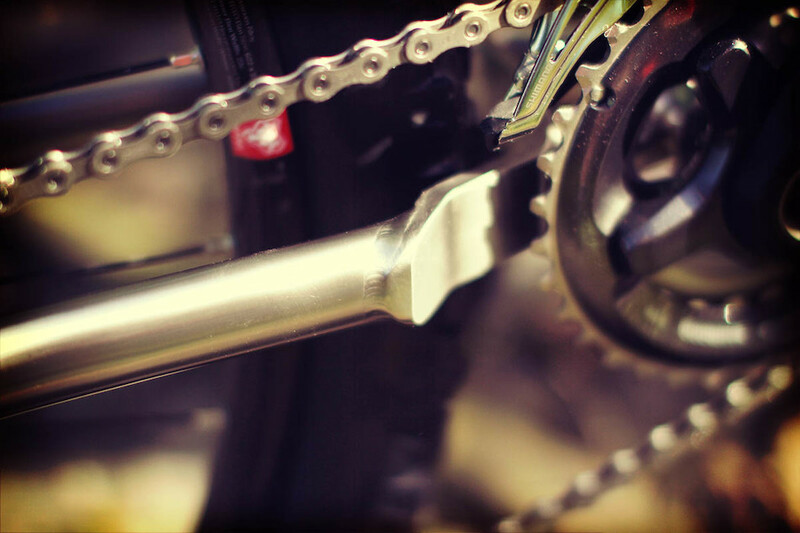 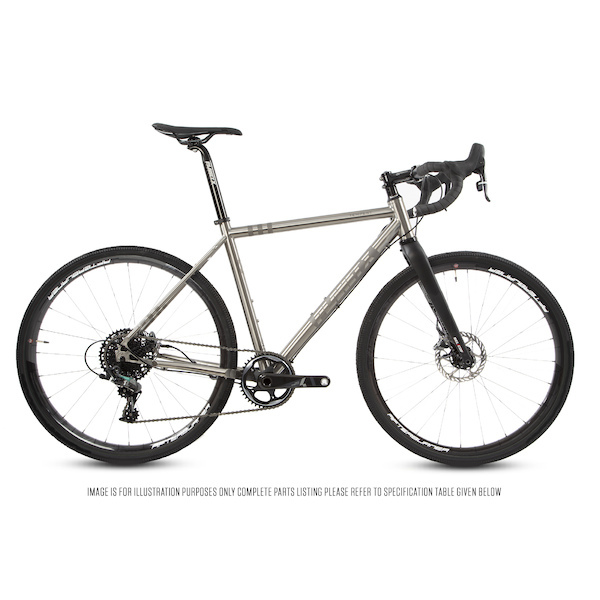 If you are serious about your cycling and know that quality counts then you owe it to yourself to check out our latest titanium bike and frame offerings.